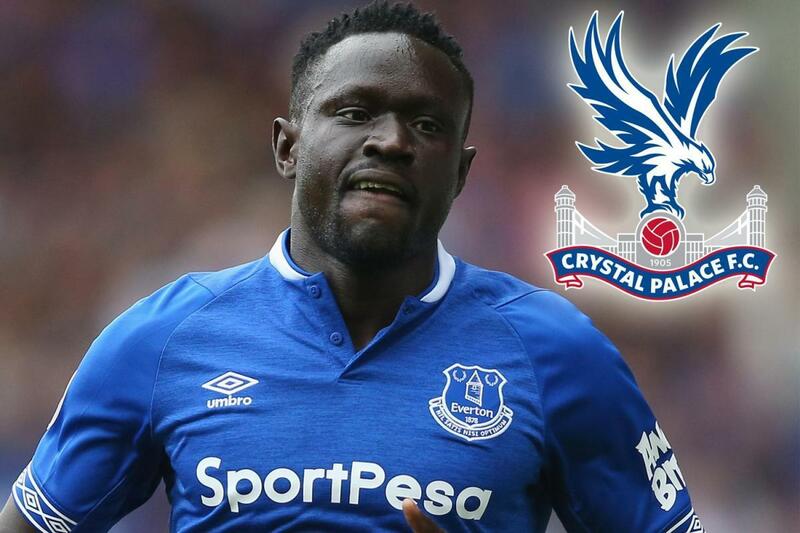 Crystal Palace have made a £6.5million bid for Everton striker Oumar Niasse. Eagles boss Roy Hodgson has turned to the 28-year-old Senegalese international after a loan deal for Liverpool’s Dominic Solanke fell through. Hodgson is desperate for another striker to boost his team’s fight for Premier League survival. And he believes Niasse can supply the goal power he needs while record signing Christian Benteke continues to recover from knee surgery. Everton boss Marco Silva will not stand in the way of a player who has not started a single Premier League game this season or scored since last May. The Merseyside club paid £13.5million to sign Niasse from Lokomotiv Moscow in January 2013 when Roberto Martinez was still their manager. But Ronald Koeman immediately sent him out on loan to Hull. And though Niasse returned to Goodison last season he has been told that he does not figure in Silva’s plans. Crystal Palace had been hoping to sign Solanke on loan from Liverpool with a view to a permanent deal in the summer. But they pulled the plug on the move when it was clear that the player was short of match fitness and would not be ready to play for at least a month.